I am a collector (or more like a hoarder) of the written word. I love reading books, magazines, newspapers, blogs, and anything else I can put in front of my face. I instantly fall in love if something entertains or educates me in some way. Therefore, I follow many blogs out there on the internet. If I had to pick my favorite topic to read, it would most likely be beauty and fashion. Just from blogs and Youtube gurus, I have learned so much about beauty, skincare, and how to dress according to my body. I went from being a girl who wrapped a black pencil around my eyes multiple times to know how to contour my face and that there is more than one brush that can be used for your eyelids (who knew?). From all the blogs that I have read over the years, a few have been a regular go-to for me. 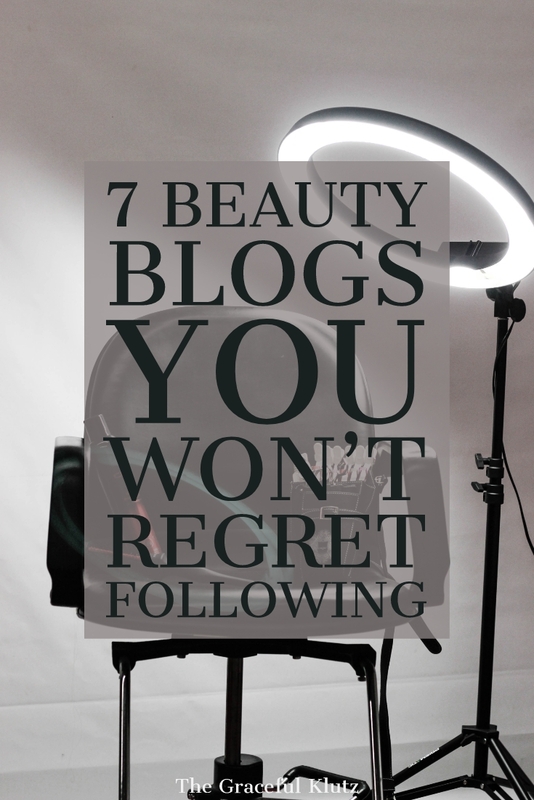 If you are in the market for new reading material or require education when it comes to anything beauty related, I highly recommend these seven beauty blogs that I follow. Pick one (or all), and you will immediately understand why I love their content. I started following Thirteen Thoughts because of her blogging articles. She helped me learn about the power of Pinterest, how to use affiliate marketing, and how to improve my SEO technique. However, she first started as a beauty blog and still stays true to her roots. With phenomenal photography, easy to read content, and unbiased reviews, she is one you will subscribe to after your first article. Paula also creates unique content for anyone who wants to start their site but doesn't know where to start. She has a week course that you can subscribe to that talks about everything from finding your niche to which web host you should use to make your blog the best it can be. This site originates from the brand Glossier and, for the most part, is an obsession I could never give up. I'm not quite sure which came first (I believe the blog, but don't quote me), but the layout of this content is a nosy beauty lovers dream. You have probably seen the pictures on Instagram (because they are beautiful), but this blog goes into detail about what is in other people's beauty cabinet. Into The Gloss get nosy with the top people in the beauty and fashion industry by getting up close and personal with their bathroom. You get to see what products they swear by, what their routine is, and learn more about the person in the process. Trust me; this is a site you won't regret following. This blog stems from the site Violet Grey, a place where you can purchase all of your favorite products for the face, skin, and hair. The Violet Files is an extension to the store, giving you an in-depth interview into the people who create these products. They talk with everyone from Melanie Simon to Emelia Clarke (one of my Broke Girls Guide picks). Not only do they interview influential people, but they give great advice from the industry experts. The Violet Files is an all-in-one site that entertains as well as educates. This blog is where I learned how to properly apply each serum to my face (and in what order they should go). Want to learn from the best? 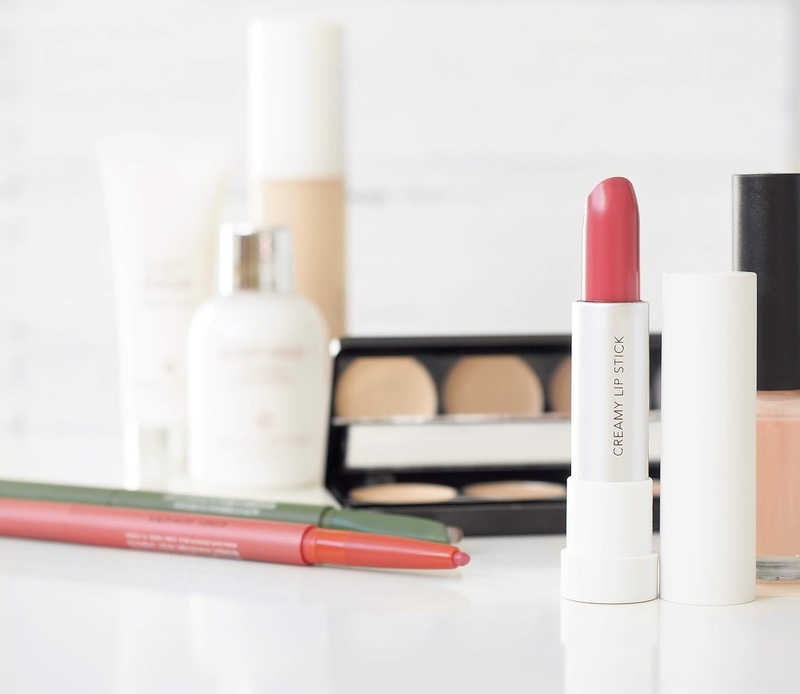 Head over to Lisa Eldridge's page, and you'll find everything you need to create a flawless look. A well-known makeup artist, Lisa gives phenomenal makeup tutorials, tips on skincare, as well as details about celebrity, looks that we all drool over. This blog is where you will find what products she swears by and how to use them for a beautiful look. For anyone who isn't the biggest fan of reading, this is the blog for you. She incorporates video tutorials with blog articles for any audience. Head over to The Sunday Girl to get everything that surrounds the topic of beauty. I don't just mean makeup, but things that are beautiful. You'll learn about products, home decorations, perfumes, and everything else that brings beauty to this world. I stopped on this page for the fantastic photography but stayed for the incredible content. Here you will learn which products to add to your cart and which to avoid as well as budget-friendly items for the girl or boy who is trying to save a few pennies while still looking flawless. I started following this blog for the fashion articles but fell in love with her take on beauty as well. Again, if you are not a fan of reading, Suzie also has a Youtube channel that will quickly get you hooked. For one, her sight is aesthetically pleasing with beautiful imagery to go with each article (something I like when looking for a new blog to follow). What I love about Hello October is how personal it is. While she shares her reviews and tips, she also puts a personal twist on it. This site is like a journal for anyone who loves beauty, fashion, travel, and everything else that pertains to the lifestyle genre. This site is a new find for me that I fell in love with a couple of months ago. As the blog states, Miss Whoever You Are is, “A catalog of things I love, what I'm wearing, and beauty products you need to own.” Similar to Hello October, this blog gives you unique content with a personal touch. You can head over to her 'about me' page and learn 100 facts that she shares with her readers. Her unbiased opinion is a breath of fresh air for anyone who is about to invest in a product but doesn't want to waste money if it is a flop. Trust me; you will not regret subscribing to this blog. What are some of your favorite blogs? Do you already follow any of these ladies? Let me know in the comments below. If you have a beauty blog and would like to share it, leave that in the posts as well! I'd love to find new gems and, if I see enough, I'd be happy to create another article showcasing your site!